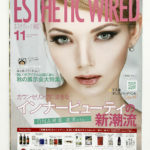 『Feminine care』 a topic which is too often goes untaught. 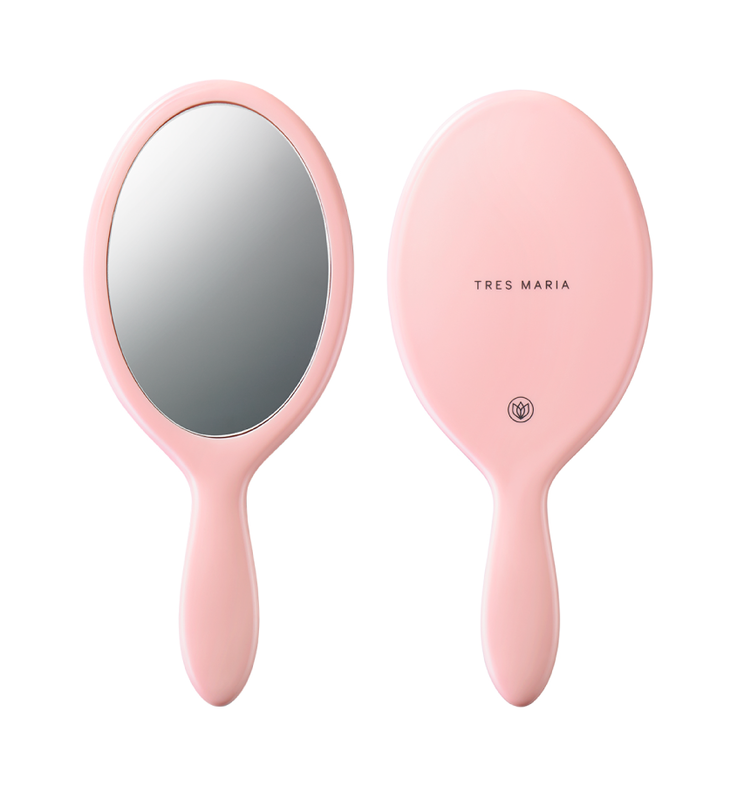 TRES MARIA introduces a unique simple 3-step care “Wash・Moisturize・Reflect”. The soap to keep it clean, the milk to moisturize and the mirror to reflect and face yourself. The gel-texture soap gently cleans the vaginal area to keep it healthy and smooth. The moisturizing milk quickly permeates to keep it hydrated, plump and supple. The original hand mirror to look at your vaginal area, just like seeing your face. impurities that cause odors, eases itching and leaves skin area feeling refreshed. pump three times onto your palm to slightly warm it up. area. Perfect for a gift. 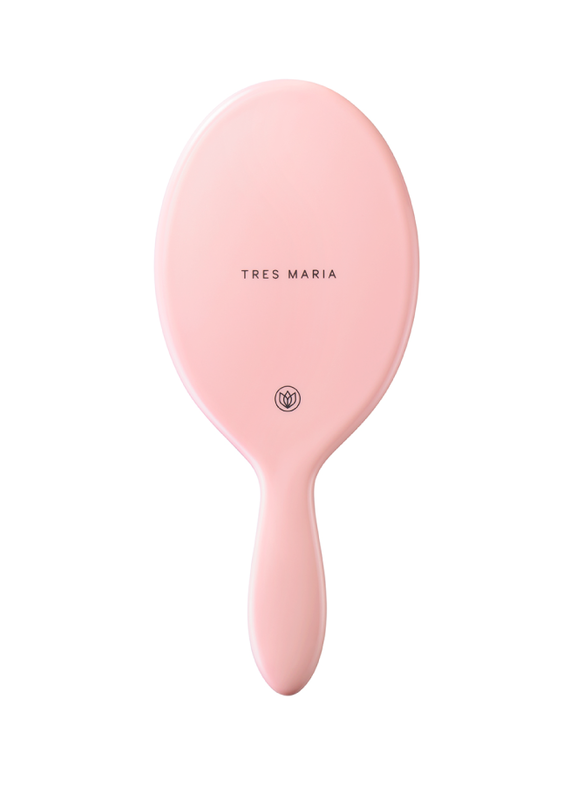 TRES MARIA’s starter set that enables you to experience the 3-step simple care. *6 Overseas deliveries are not currently available. 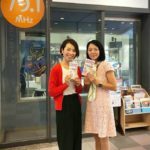 For Hokkaido・Okinawa・Other islands, 430yen will be charged.